Fresh 24 (2816 Corrine Dr.) provides the community with the best quality produce available. 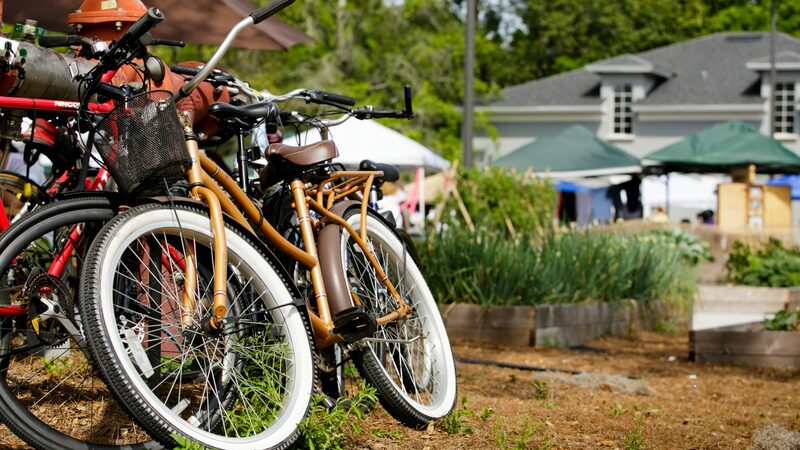 Conveniently located in the Audubon Park Garden District, minutes from downtown Orlando and Winter Park, their local organic market has a great selection of a variety of different produce, meats and more. If you are a locavore, you will love their selection of local meats, organic produce, gourmet sauces, heirloom beans, handmade pasta, sustainably sourced honey, handmade crackers and snacks, local oils and vinegars, and more.